How about/What about going out to dinner tonight? What if I babysat for you tonight? Then you could both go to the party. I know, let’s go swimming! Why don’t you try phoning their office number instead? What would you say to a weekend by the seaside? ♦ What do you say we have dinner at that restaurant by the beach? Perhaps we could ask Jerry’s father if he has a tent he could lend us? I suppose we could always go to the cinema instead. May I suggest that we postpone discussing this until the next meeting? Could I make a suggestion? Why don’t we put all the guests on the first floor and then everyone will be happy? In future, I suggest you ask your father’s permission before you borrow his car. 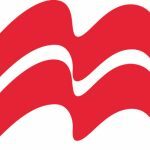 Would you like to learn more about pragmatics? Keep a close eye on our pragmatics page; we’ll publish the second life skills lesson plan next week. 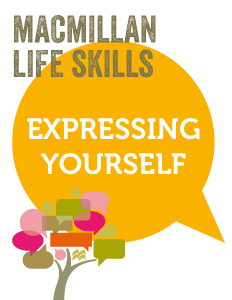 For more information about Life Skills, visit the Macmillan Life Skills page. I I like the explanations. “What would you say to a weekend by the seaside.” is my favored. It is cold here. I really find your examples for every day situations used in oral English very useful! I take notes of the most difficult ones to teach my students for their Speaking Skills and have them use these examples in Role play situations. Thanks a lot!